The Five Families series is a collection of standalone novels and novellas centered around different members of ruling mafia families on a famous island off the southern coast of Italy. Every love story is important, whether it ends in a happy-ever-after or tragedy, because two people shared something so special that it made them value each other’s life more than their own. 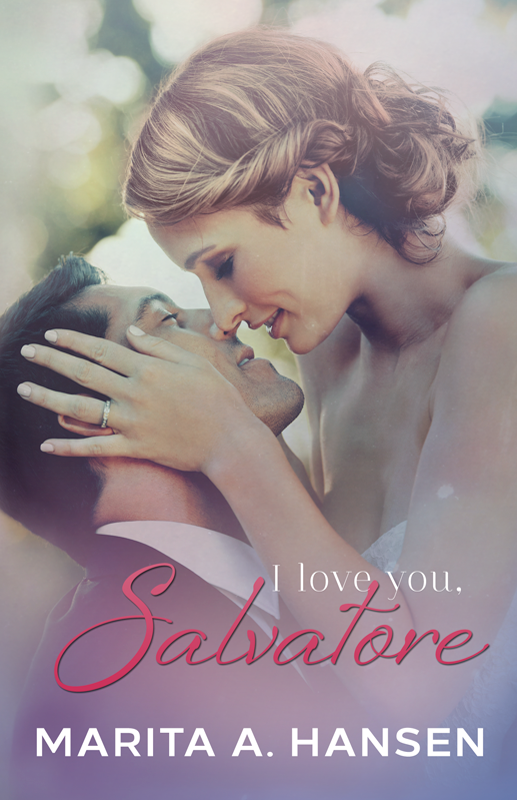 I know this is true because my life with Salvatore Santini was a beautiful love story…One that ended far too soon. 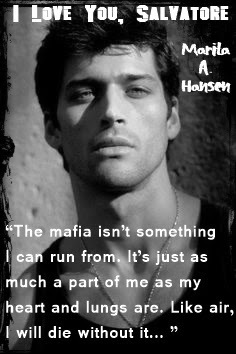 Books from this series can be read as a companion to The Santini Brothers and My Masters’ Nightmare series. 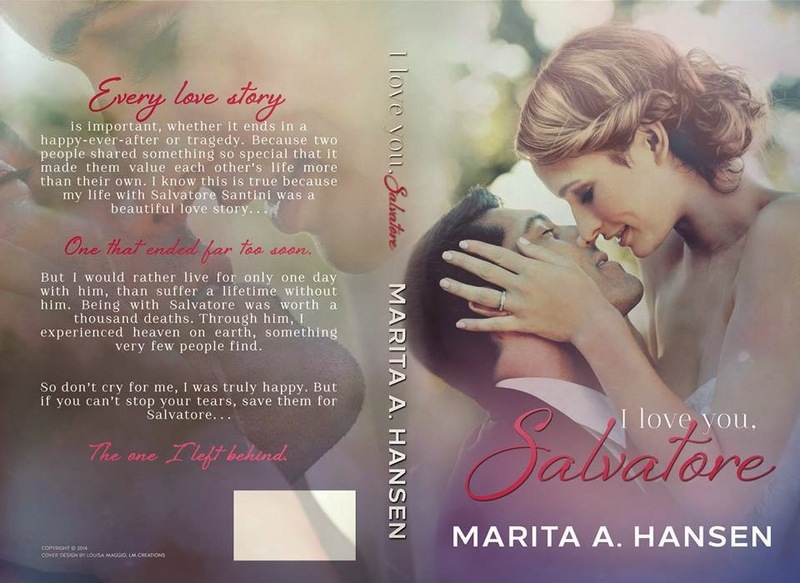 I Love You, Salvatore covers 26 years, chronicling Rosa’s and Salvatore’s love story. It’s broken up into 3 parts: The Early Years (age 10-19), The Middle Years (20-29), The Final Years (30-36), with a current 2014 scene spliced through. It’s from Rosa’s point of view. NATIONALITY AND CULTURAL CONNECTIONS: I’m a true blue Aucklander, born and bred in New Zealand. I tend to write about cultures I have connections to, such as Croatian and Maori. I would love to visit Croatia again as I have family there. However, in My Masters’ Nightmare, I have started writing about Italians . My husband is part Italian and I also have a degree in Italian. FAVORITE FOODS: I’m vegetarian. I love pasta based foods, tofu, chocolate mousse and golden queen peaches.